As a Canadian doctor, my experience with the American health care system is limited. While the research evidence supports that we have an more equitable system that the United States, it is difficult to believe this when we Canadians are waiting for essential medical tests or procedures. We have the impression that, in the United States, there is better access to care because a patient can always pay rather than wait. 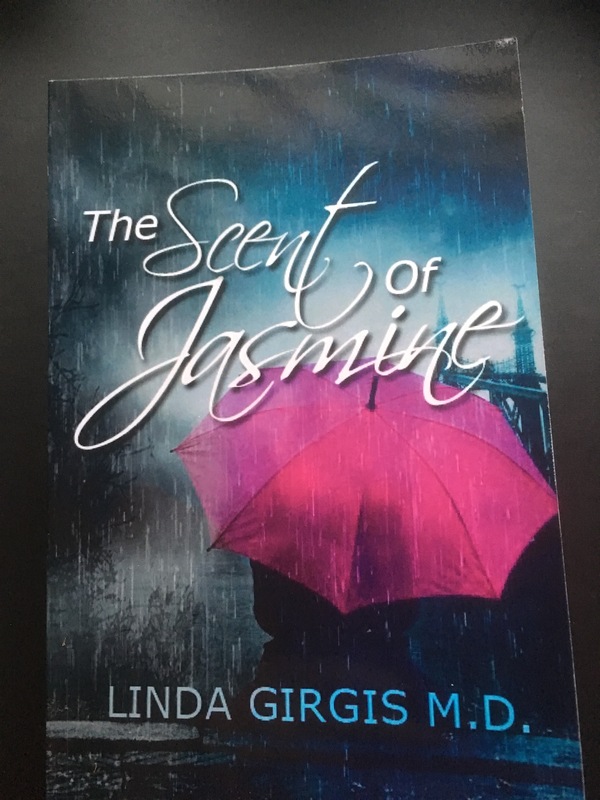 I’ve read a lot of health care research studies and reports, but Dr. Linda Girgis’ novel, The Scent of Jasmine, really drove home to me the tragedy of the American health care system. This novel is the story of a twenty-four year old woman who found a lump in her breast. Her mother had died of breast cancer at a young age, but when this young woman sought care, the weaknesses in the American health care system emerged. Dr. Girgis’ tells the story with an immediacy that made me feel as if I was living with the patient – my heart broke for her as she struggled to fight a system that never allowed for her unique circumstances. Her care was rationed according to evidence-based principles based on statistics and not on her obvious clinical situation. Imagine that the illness that will kill you is right there before your eyes, but your insurance company still sees you as a set of statistics to be managed. This does not happen in Canada. It is impossible for me to capture in a few short paragraphs the compassion and intimacy that Girgis writes into the pages of this book. This was book that made me cry, but it also carried a very strong message of love. This is a good story that helps the reader understand the experience of having breast cancer in a heartless health care system.